If you’re thinking of writing a cover letter or a query letter, you’re taking the first steps toward getting your writing published! The prospect of writing cover letters and query letters often sends writers into a state of anxiety. But we’ve been helping writers compose cover letters and query letters since 1994! What follows is a basic introduction to cover and query letters. 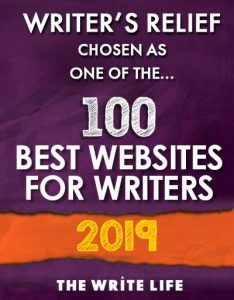 For advanced strategies and techniques, visit our Free Writers Tool Kit! What is the difference between a cover letter and a query letter? What is a cover letter? The term cover letter is generally used to refer to the letter of introduction that accompanies your poetry and prose submissions to literary journals and magazines. 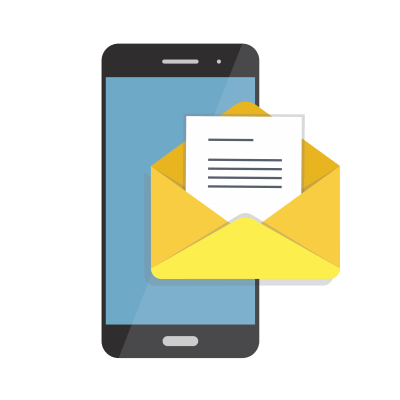 What is a query letter? A query letter is a type of cover letter that is geared specifically toward literary agents. Literary agents represent book projects and sell them to publishing houses. They rarely represent short stories or poetry. What do cover letters and query letters have in common? Literary agents and editors want concise, clear information. They don’t want to be distracted by gimmicks or bogged down by long-winded explanations. Both cover and query letters are letters of introduction. Both contain author bios and basic information about what is being submitted. The primary difference is that, while query letters include a synopsis of the project in question (in order to entice an agent to read more), cover letters do not. A cover letter presumes that the editor who receives it will read the enclosed/attached materials. A query letter must entice a literary agent to read the attached/enclosed materials or must entice said agent to request more pages of a manuscript. How long is a cover or query letter? 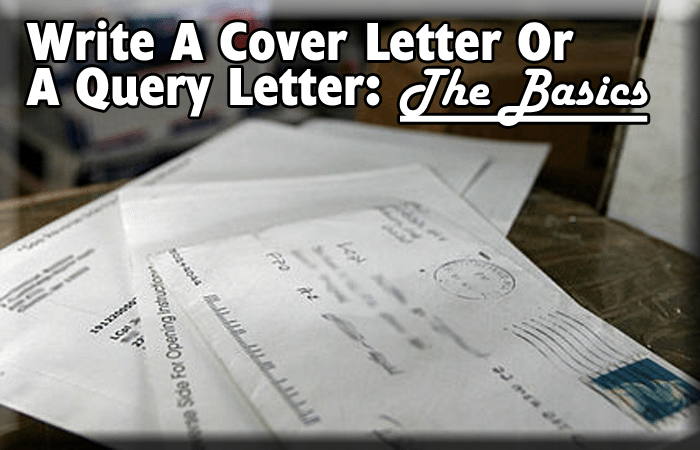 What’s the bottom line with cover and query letters? Editors at literary magazines or literary agents may or may not read your cover letter, but you’ll still need to follow their submission guidelines carefully in order to be taken seriously. Now that you know the basics, it’s time to create an amazing cover or query letter. Our free articles will help. Be sure to check out our Free Publishing Tool Kit! Want help writing a cover letter or a query letter? Contact Writer’s Relief! We’re glad you found our article informative, and you’re welcome to link to our post. Presentation is resolution esp the cover bird design, fonts or presentation. More necessary is the man or woman ye are communicating. We tend to tell one thing to all clients who contact EssayWritingLab with this question – all you have to do is know what to name the letter, and the rest is pretty much the same. Presentation is key esp the cover letter design, fonts and presentation. More important is the person you are communicating. The term introductory letter is by and large used to allude to the letter of presentation that goes with your verse and exposition entries to abstract diaries and magazines. In the independent written work industry, the term inquiry letter can be utilized to allude to a letter that is pitching a verifiable article to an editorial manager at a news magazine or other periodical. An inquiry letter must allure a scholarly operator to peruse the joined/encased materials or must tempt said specialist to ask for more pages of an original copy. A cover letter and a query letter are quite different. For poetry and short stories, most markets don’t have you query, just send the material, sometimes with a cover letter. It can be brief and to the point. Enclosed is my 2500 word story “Ralph,” about a man who vomits for a living. I hope you’ll agree the readers of Magazinename will enjoy it. I wish to place on record my thanks to Writer’s Relief. The guidelines were helpful and answered a few queries that I had.